Future of clinical development is on the verge of a major transformation due to convergence of large new digital data sources, the computing power to identify clinically-meaningful patterns in the data using efficient artificial intelligence (AI) and machine-learning (ML) algorithms, and regulators embracing this change through new collaborations. This perspective summarizes insights and recommendations for a new digital paradigm for healthcare from academy, biotechnology industry, non-profit foundations, regulators and technology corporations. 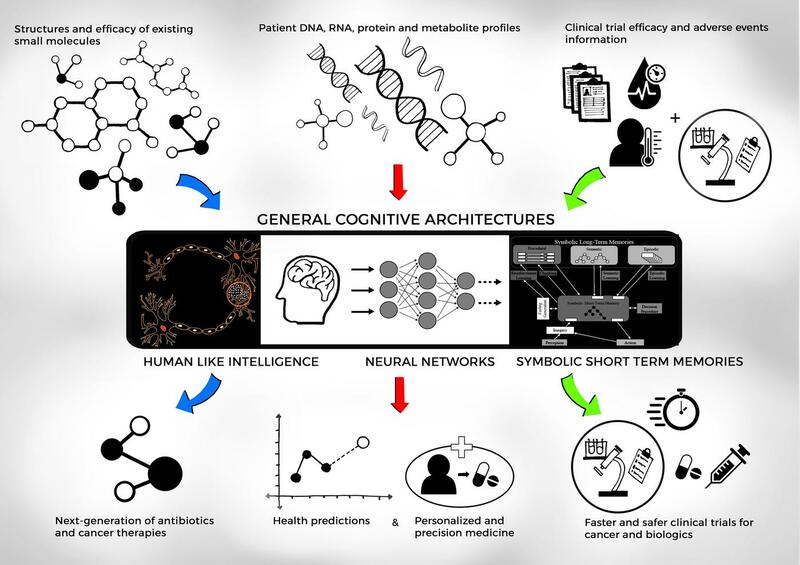 Analysis and learning from publically available biomedical and clinical trial datasets, real world evidence from sensors and health records by machine learning architectures are discussed. Strategies for modernizing the clinical development process by integration of AI and ML based digital methods and secure computing technologies through recently announced regulatory pathways at the United States Food and Drug Administration are outlined. We conclude by discussing impact of digital algorithmic evidence to improve medical care for patients.